Updated 27/12/2014: Pilgrims who have booked Rs.300 Online tickets on 24/12/2014 will be allowed for Darshan at 12:00pm on January 2, 2014 in Tirumala Temple. 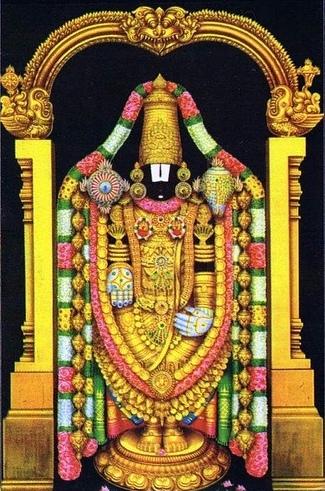 TTD cancelled all Arjitha Sevas on the days of 31/1/2014, Vaikunta Ekadasi(1/1/2015) and Vaikunta Dwadasi(2/1/2015). TTD cancelled the issuance of "Divya Darshan Tickets" for Pedestrians from midnight 12:00hrs of 29/12/2014 to 4/1/2015. Pilgrims shall note the changes.